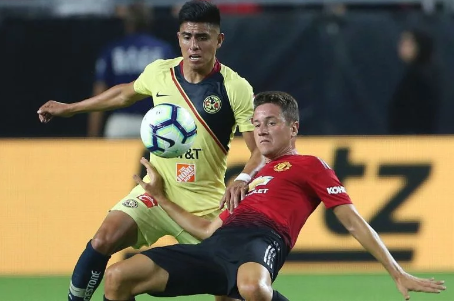 Manchester United began their tour of the United States, with a 1-1 draw against Club America. The Mexican side took the lead through Henry Martin in the second half. Juan Mata equalized after a terrific cross from 18-year-old debutant Tahith Chong. Scott McTominay gave Jose Mourinho a late injury scare after a head injury forced the midfielder off.